Aretech, LLC, an advanced rehabilitation technology leader, announced the release of TRiP for the ZeroG Gait and Balance System, which allows therapists to apply unexpected external perturbations to their patients in order to teach them how to recover from a loss of balance. TRiP (Training Responses in Postural Rehabilitation) was developed in collaboration with Drs. Fay Horak and Laurie King at the Balance Disorders Laboratory at Oregon Health and Science University (OHSU). Inadequate stepping responses in the elderly and those with neurological impairments contribute to a loss of balance and falls. With TRiP, ZeroG becomes the first and only technology which can apply measurable and controlled perturbations in a safe and consistent manner to patients while they are standing or ambulating. Therapists can personalize the strength of the perturbation and the direction in which the ZeroG robot will perturb the patient. This gives them the ability to modify and challenge patients with balance disorders. 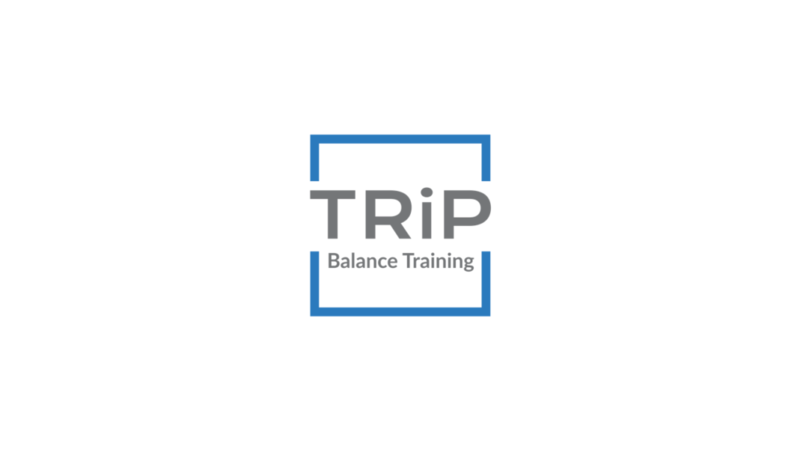 TRiP is completely unlike other balance training methods because ZeroG can be used to simulate real-world situations while the person is dynamically moving. In addition, the patient can be completely taken by surprise by not knowing when or in which direction the therapist will perturb them. Other methods such as balance platforms are not realistic scenarios as most falls occur during walking and turning. With platforms, the patient routinely has their feet firmly planted anticipating the disturbance. TRiP (Training Responses in Postural Rehabilitation) is a patent pending software algorithm for the ZeroG Gait and Balance System. TRiP allows therapists to apply controlled and measurable perturbations to patients while ambulating or during stationary activities. The framework for ZeroG TRiP is based on the scientific findings from the Balance Disorders Laboratory at OHSU over the last ten years. The ZeroG Gait and Balance System has been used by patients since 2008 and is intended for patients in rehabilitation who need dynamic body-weight support and are at a risk of falling. ZeroG gives therapists the opportunity to safely treat a broad range of patient populations with dynamic body-weight support in functional activities such as overground walking, sit-to-stand, getting off the floor and stairs. Aretech (http://www.aretechllc.com), headquartered in Ashburn, Virginia, is a world leader in developing advanced rehabilitation technologies for improving function and independence. The company has a strong commitment to quality, innovation, and developing technology based on evidence-based research.